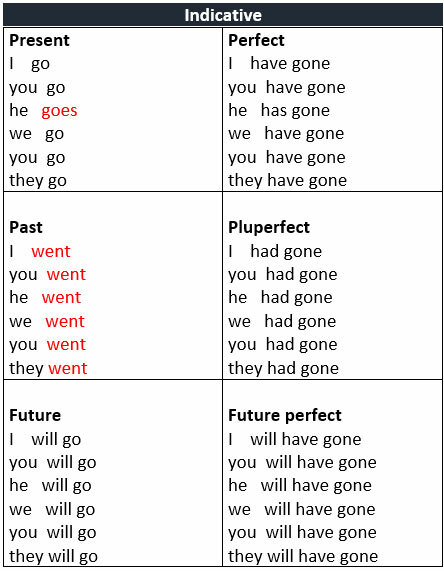 Common Errors in Spoken English: Go, Goes, Going, Went or Gone? I will go out soon. We used to go dancing on the weekend. We went to Spain last year. The baby to sleep an hour ago. 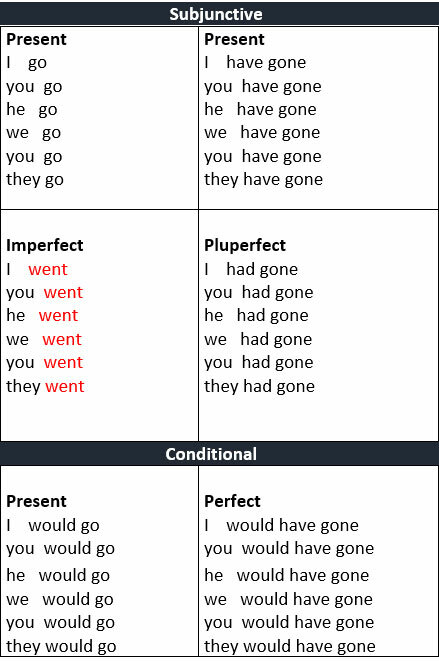 Gone – The past tense form of this verb which must be used only after the words have, has, had, is, or any form of the word be. They have already gone to the post office. Terry has gone for lunch. He'll be back soon. They are going to the airport soon. Going to sleep is easy if you have had a hard day. Imperative. 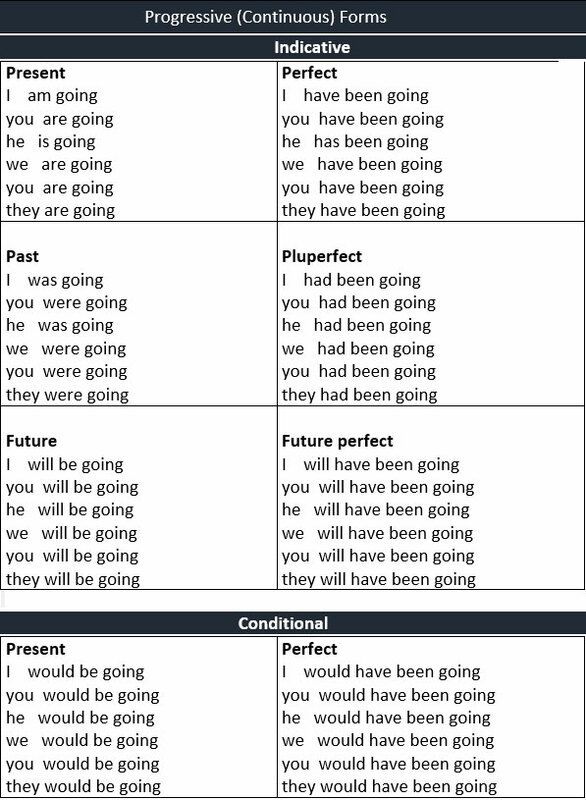 you: go; we: Let´s go; you: go.